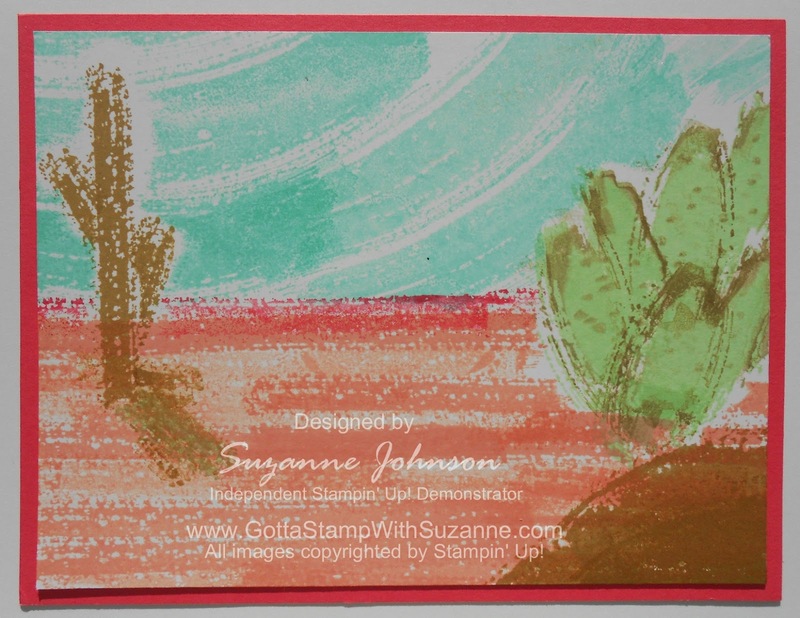 GOTTA STAMP WITH SUZANNE JOHNSON: MORE FUN WITH "WORK OF ART" - THE SET THAT MAKES ANYONE AN ARTIST! MORE FUN WITH "WORK OF ART" - THE SET THAT MAKES ANYONE AN ARTIST! I keep thinking of more pictures the shapes in "Work of Art" can build! Since I am also continuing to feature our current In Colors, all my new samples are also "In Colorful!" As I did with my previous designs, I only used the shapes in the set. 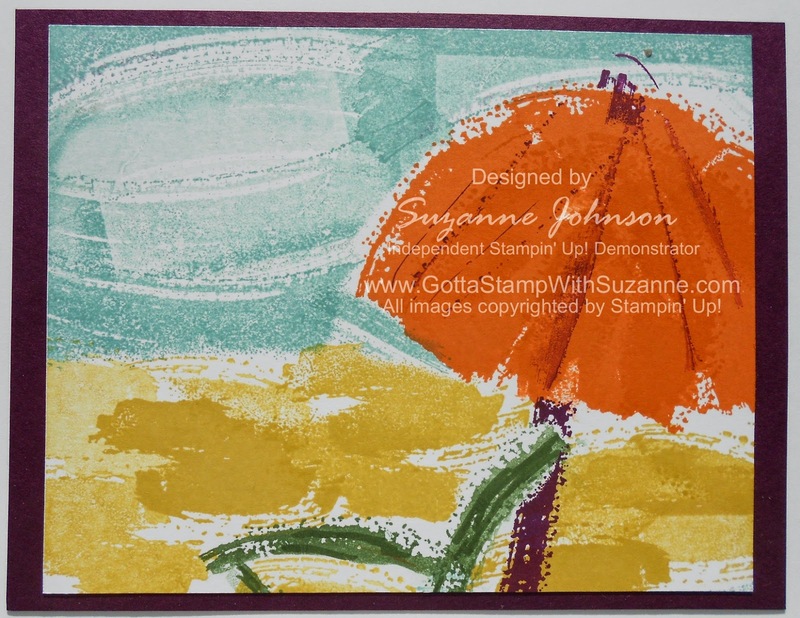 However, sometimes I only inked part of the stamps and/or used some masking as I stamped the design. I did not put sentiments on these samples, but you could! First, a simple one. 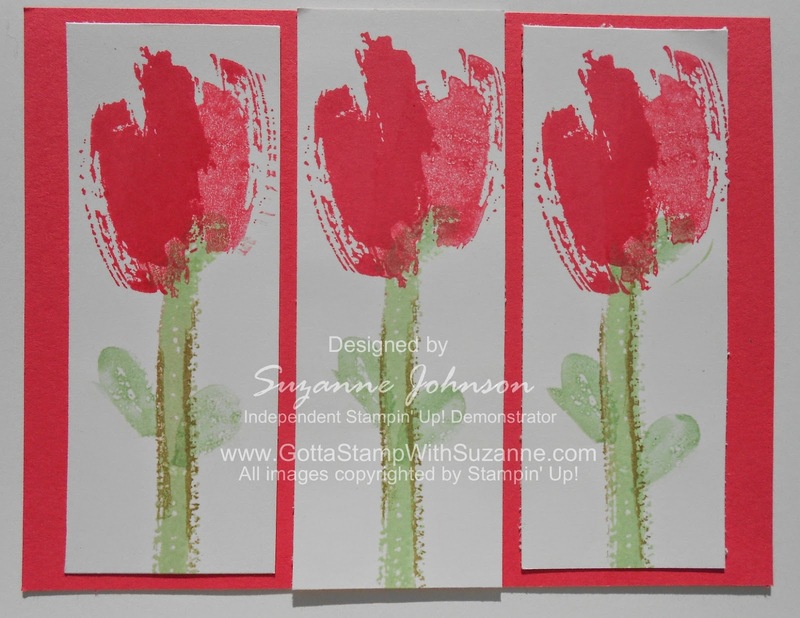 I've seen a lot of samples others have created using this set to make flowers, so here is my Tulip Trio. I left it simple for now...but it could be stepped up with additional layers of cardstock, sponging, Dazzling Details, ribbon...the possibilities are endless! It just depends on who will receive the card, and the time you want to spend on it. Next, I did a couple of new scenes. First, I went back to the beach only this time, instead of a palm tree, I created an umbrella and lounge chair! The next one is a desert scene. I used Crisp Cantaloupe for the ground because it reminded me of the red dust in Arizona. That is all for today! Please leave a comment and let me know what you think! Thanks for visiting! Work of Art made these doable, your vision made them spectacular! i just LOVE your works of art. well done! 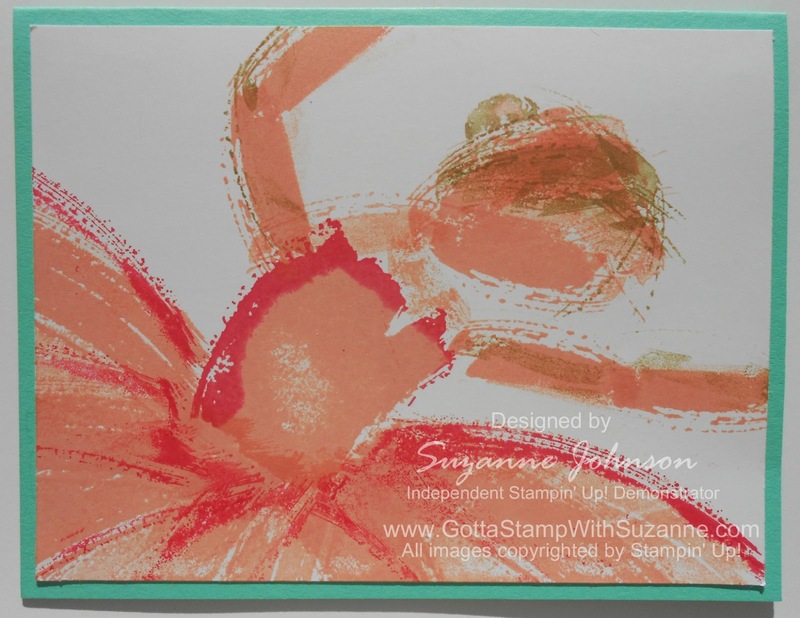 Suzanne, it is truly INCREDIBLE what you have done using these brush stroke stamps!!! You are an amazing artist! Thanks so very much for sharing and inspiring the rest of us. Your ballerina is amazing! Thanks for sharing. Love these. The umbrella and ballerina are my favourite. Work of Art is my current favourite set. It's SO versatile. The ballerina is stunning. I will definitely be CASing some of your wonderful Work of Art ideas. Ditto to seeing the ballerina on pinterest. A lovely card. These are terrific. 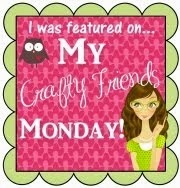 My Stampin Up demonstrator just sent me the link to these. 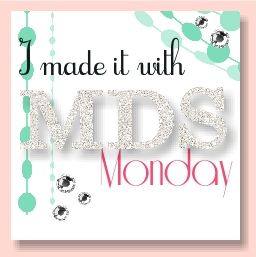 You are so very creative and original with this set!! I know I could not do the same. I first saw your Ballerina in the leader board of the SU site. I do love it and thank you for sharing the one cased by Annie. I do hope when you have time you will do a tutorial on this amazing image! I think I'm now following you. I'm quite computer challenged so I'm not sure if I clicked on all the right options that open up on your site when I hit follow. Great blog by the way! Vicki, I see you in my group of followers, but I am not sure if you are on the email list. When you join a group of followers, you see the latest posts from all the blogs you follow on your Blogger dashboard (there may be other ways, try googling about that). When you subscribe by email, you enter your email address into the field on my blog and submit it, then you will receive an email with a link to verify your email address. After you have verified, you will start receiving an email each time I add a new post that will show some of the post and let you link to my blog to see it. Does that make sense? Thank you so much for your support and for your interest in following me!! Thank you everyone for all the wonderful comments! I'll attempt a tutorial on the Ballerina as soon as I am able. I want to try some additional designs, although I don't expect to come up with anything to top my dancer - I am really proud of how she turned out! sooooooo beautiful. I love your ballerina!! What a wonderful card...I love it! Your ballerina is perfekt for our little niece...i will try to do it for her birthday!